Ecommerce websites can be a great solution for business owners to sell their products and grab in more customers. Buyers experience ease shopping with just a click of the mouse. Reports have also opened up that people are comfortable shopping online through ecommerce web development portals. Saga Biz solutions help in turning over your business to local and international customers by our Ecommerce services. We facilitate a great deal in developing best E-Commerce websites which enhances sales and offers an excellent shopping experience for clients. 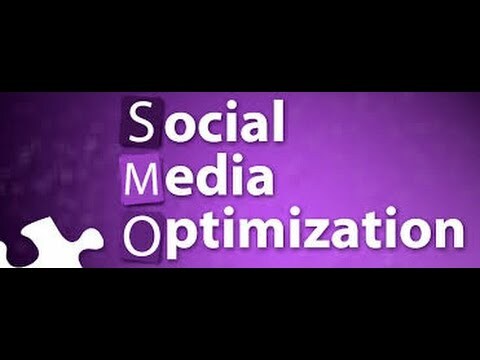 Social Media Optimization(SMO) is a process of promoting your business, product, brand or event through social Networking sites such as Facebook,Twitter,Google Plus, youtube, Social Bookmarking sites, RSS feeds and blogging sites. With this intention in mind Saga Biz solutions encourages company as well as Brand to an international level by means of social media tracks. 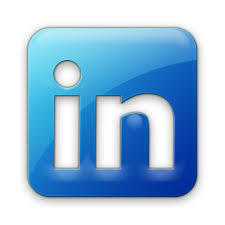 SagaBiz boosts the consciousness of Business, Brand and the Product on social media sites such as integration of social media to web sites, providing special offers for followers of your brand, regular updating on Twitter, Facebook, YouTube, Google plus, Pinterest and many more. Saga Biz solutions is a best Digital Marketing company which provides Best SEO Services in Hyderabad keeping in mind the promotional domain of our clients. 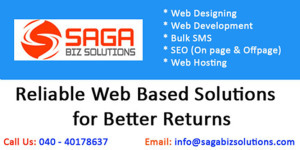 Saga Biz solutions help a lot in raising your websites traffic rate by improving the website ranking. 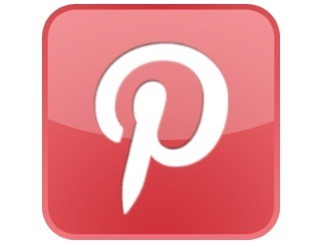 The special keywords used for targeting your business are centered. A squad of dedicated professionals does on page Optimization and off page optimization techniques for the Web site. 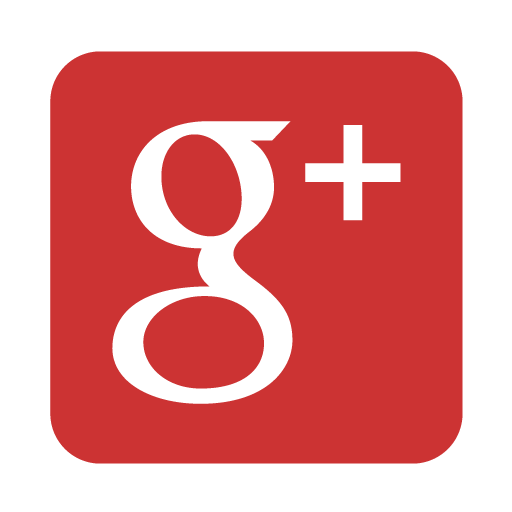 The SEO services provided by us produce a brand icon for your company amidst the online marketplace. We facilitate your business turn over each and every corner across the globe. The gross output is maximum with minimum input. When you send SMS to market your products or services from an online medium to any mobile in your country simultaneously to mass of people, it is called Bulk SMS. Along with web services, we also provide uncompromising SMS Services in Hyderabad straight from the computers and desktops through internet at affordable prices. Saga Biz Solutions is the leading Bulk SMS Service Provider in Hyderabad provides fast, reliable and cost-effective messaging services. Our Bulk SMS services are aimed at providing consistent leads to our clients from diverse background. 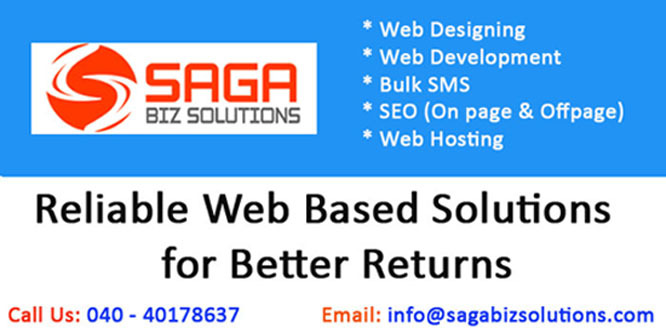 SAGA BIZ SOLUTIONS is a turnkey Web Designing, Web Development and Web Hosting company located in Hyderabad, India. We provide web-based solutions to a wide variety of individuals, small, medium and large-sized corporations all across the globe. Our services include Web Solutions & Maintenance, E-commerce Applications & Solutions and Website Promotion Services.We will ensure that we deliver creative, high-quality services as per your expectations and beyond……each time, every time.